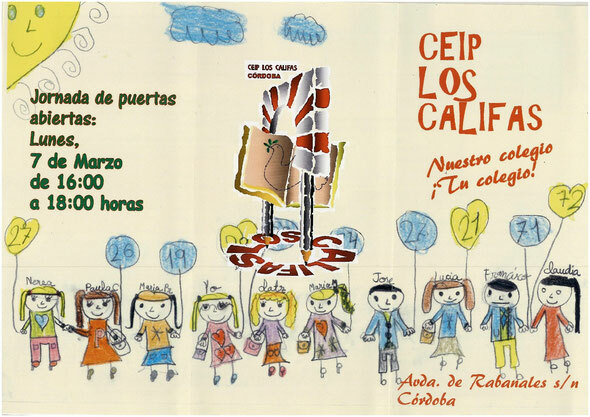 Nuestro colegio - Página web del CEIP "LOS CALIFAS"
Del 1 al 31 de marzo, estamos en período de escolarización y queremos presentaros nuestro colegio, porque creemos en nuestro Proyecto Educativo, nuestras actividades y nuestro profesorado. 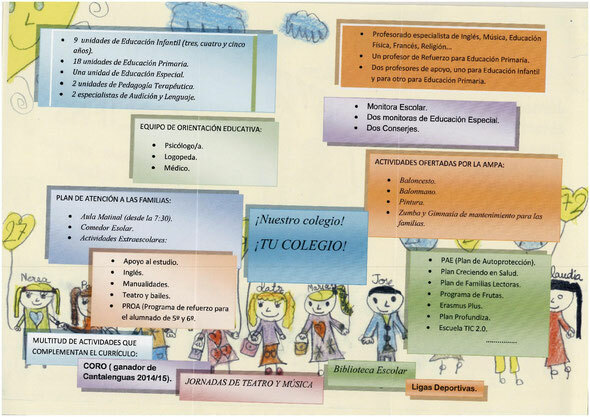 Gracias, de antemano, por confiarnos la labor educativa de vuestros hijos. While Apple fans are keeping a long-term keen eye on the iPhone 7, a lot of attention has turned to the company's keynote event on 21 March, when a new handset is expected to be revealed. When he left Stephenville as part of the '15 graduating class, Stidham was ranked the nation's No. 2 dual-threat quarterback by 247Sports' composite ranking, one spot behind former Allen and Texas A&M quarterback Kyler Murray.